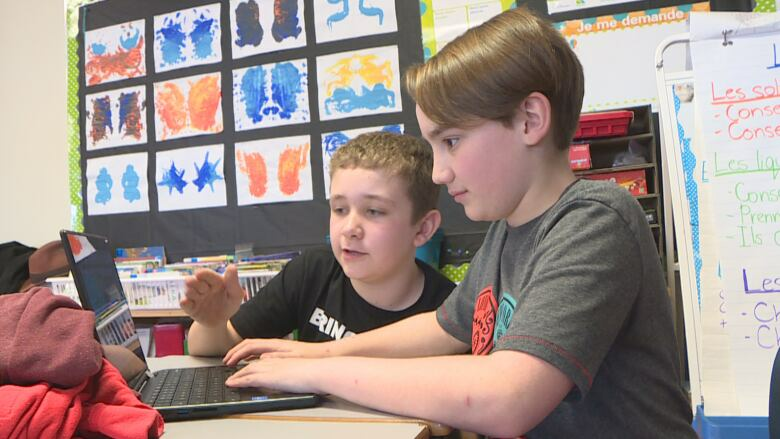 The provincial government Monday announced $400,000 in funding aimed to get Newfoundland and Labrador students coding. The provincial government Monday announced $400,000 in funding aimed at getting Newfoundland and Labrador students computer coding. The Department of Tourism, Culture, Industry and Innovation is providing $250,000 for the non-profit Brilliant Labs to provide students with "hands-on participation" in activities focused on science, technology, engineering and mathematics (STEM). 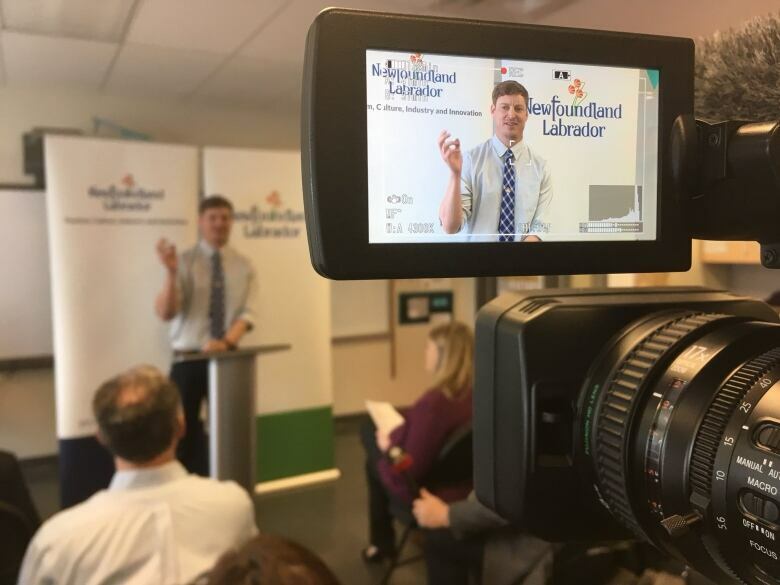 Brilliant Labs is based in New Brunswick, but the work will be done by employees based in Newfoundland. Meanwhile, the Department of Education and Early Childhood Development is spending $150,000 on school resources, including two mobile teaching positions to support Brilliant Labs' work teaching coding — essentially, computer programming — to students. 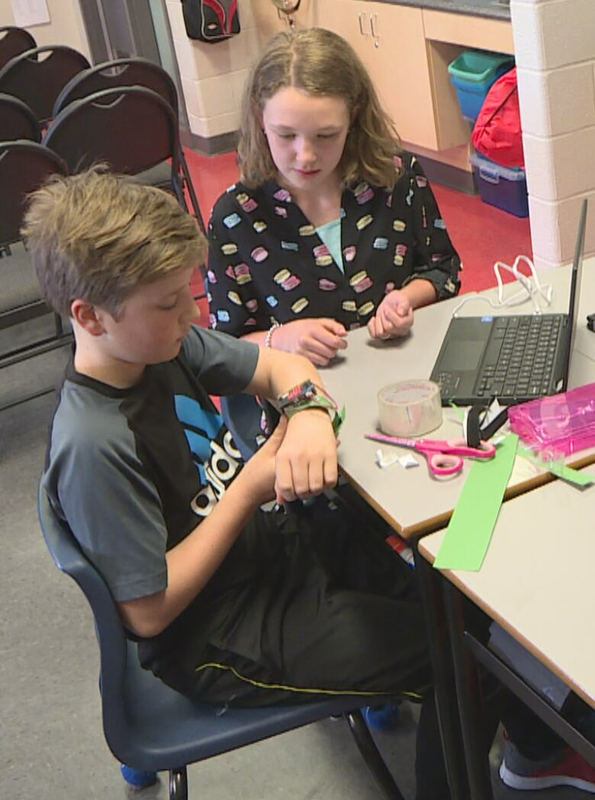 The funding is an important step in equipping students for the jobs of the future, said Kendra MacDonald, chair and acting CEO of the Newfoundland and Labrador Association of Technology Industries, at a press conference at Elizabeth Park Elementary School on Monday morning. "Technology and certainly coding is a language that's as important to learn as English in terms of our school system," she said. "We simply don't have it right now, accessible to all." And it's never too soon to start teaching children, she said. "You look at the studies and how quickly you start to form your opinions about what you want to do when you grow up, what you can and you can't do, so I think the earlier you can get the children exposed, the better the chance that they'll be able to envision themselves in a career in technology and start to build on those skills." Students at Elizabeth Park Elementary were on hand to show off their skills using programming languages like Scratch on computer systems like Micro Bit, specially targeted at youths to help introduce them to the world of coding. Grade 6 students Michael Cumby and Molly Powers were using their skills to build a step counter. "We've started coding, and we've started putting blocks together on Micro Bit, and when you download it all the stuff that you've coded onto the computer comes out on the Micro Bit," explained Powers. Kevin Stuckless and Benjamin Foote of Grade 5 busy using the programming language Scratch with the Micro Bit computer system to tell a tale. "Pretty much what the story is, is the dinosaur is trying to eat the super cat, but then the cat uses his magic wand to turn the dinosaur into a little yellow gobo dude," said student Kevin Stuckless, working with Benjamin Foote. Foote said he was learning that coding could be a future career — but he's keeping his options open. "When this came into my life it kind of changed my mind about stuff, so I think I might go half with this so far," he said. Education Minister Dale Kirby, who said the money announced Monday is part of an overall pot of about $1 million to introduce students to coding, said it's fascinating to watch young students work with computers and robots, and it demonstrates how much education has changed in a relatively short time. "We were playing a little game back there with one of the robots, and the Grade 5 girls, who were showing me how it all operates, gave the robots a nitro boost and made it go very fast," Kirby said. "This announcement today is very much like a nitro boost to get this really moving in the province." Jeff Willson, Brilliant Labs' executive director, said his group will be teaching students — and the province's teachers — the idea of computation thinking, "critical analytical thinking skills that's needed to think from the perspective of a computer or a robot, that little step-by-step kind of stuff," he said. "We want our children, and our youth creators and innovators, and be able to stay here in Newfoundland and Labrador."